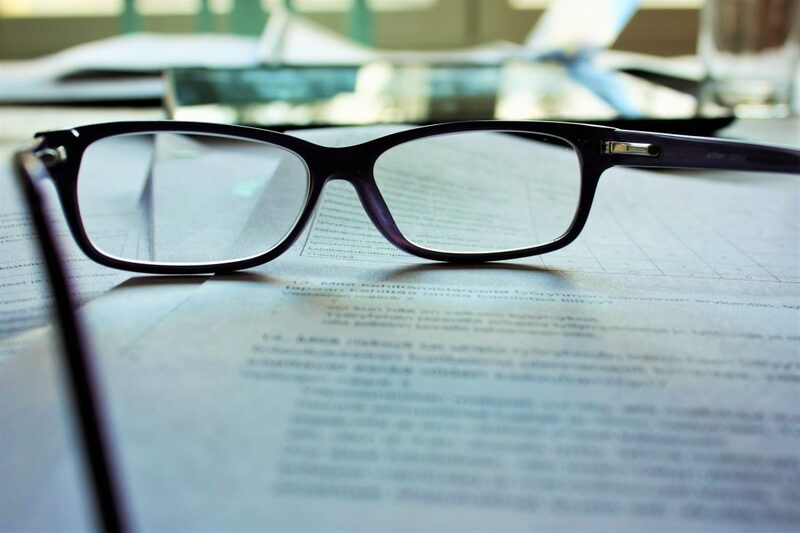 As a lawyer, it's a fact that most of your future clients will first look you up online before deciding to do business with you. Now, more than ever, having a modern, mobile optimized website is critical in order to gain maximum business and exposure. 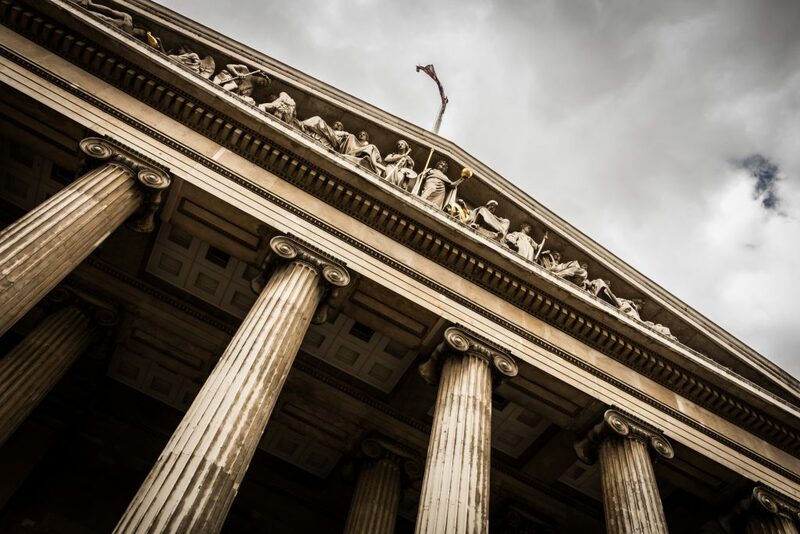 To take your legal practice to the next level, it’s vital to have the best website possible. 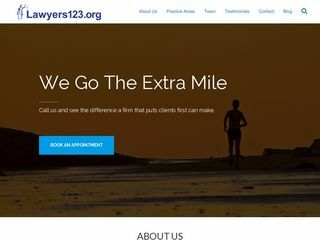 The Lawyers123.org Website Builder will help you get the gorgeous, mobile optimized and user-friendly website your business needs, and you deserve. 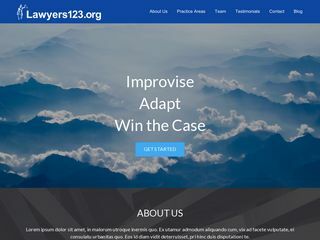 You can get a stunning, mobile optimized website at the Lawyers123.org Website Builder. 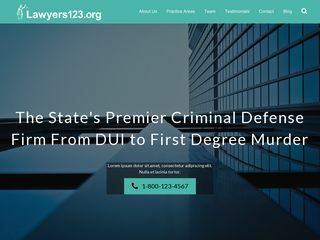 We specialize in working with lawyers to help you get the best looking, most functional website available -- at the best price. 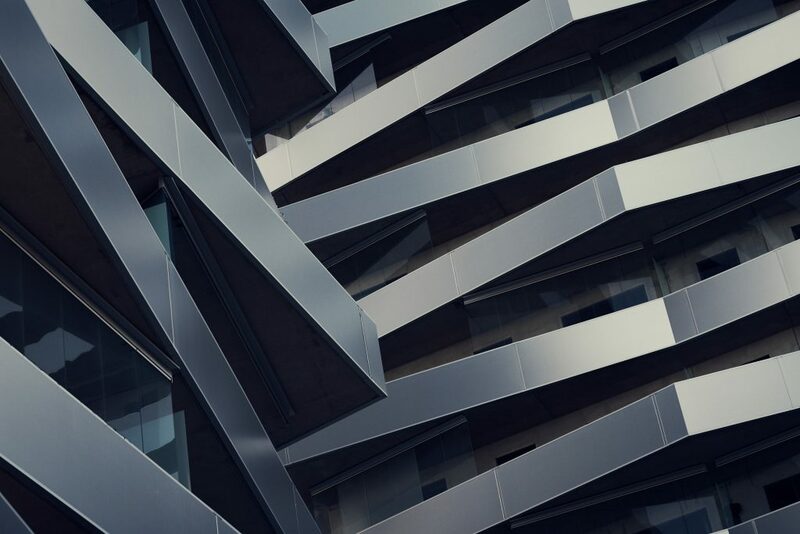 We make having a modern website easy. 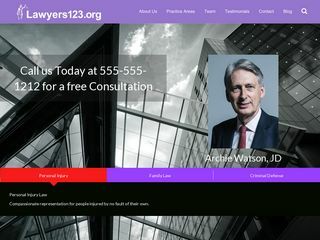 Lawyers123.org websites are not only great looking and highly functional, they're also easy to edit. We use special servers too make sure that your website is super fast. We also encrypt your website using HTTPS so that your client communications are secure. We have 14 beautiful templates for you to choose from. 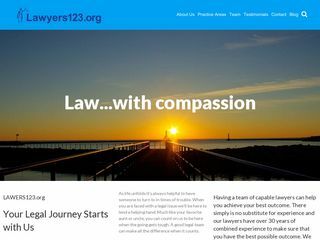 Whatever your personal style may be, the Lawyers123.org Website Builder offers you an array of visually arresting designs. We have created stunning, ready-made templates that let you create your own website quickly and easily. We think you’ll agree – we offer the best template designs in the legal industry! Click here to see our templates. Creating your website is super easy. Thanks to our easy to use drag & drop website builder, you can easily edit your website so that it looks just like you want it to. Just click on the content you want to change, or drag and drop in new images. You can easily add pictures, text, maps, videos, contact forms, and even products to sell. The Lawyers123.org Website Builder lets you take control of the web design process. Select your domain name, choose a template then click "Publish". It's that simple! 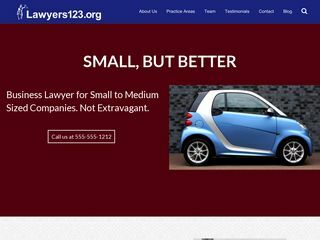 The Lawyers123.org Website Builder makes having your own website as easy as 1 - 2 - 3. Once you launch your website you can easily edit and update it with our page builder. Today every business needs a mobile-optimized (responsive) website to reach customers. More searches are done on mobile devices than on the desktop. 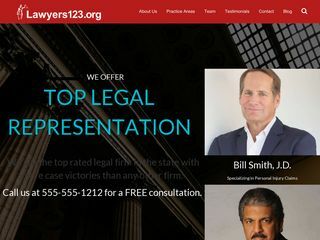 With a Lawyers123.org Website, your website will be viewable on all devices, from desktop computers to tablets, to smartphones. Even if you already have a website, it may be time to update it. 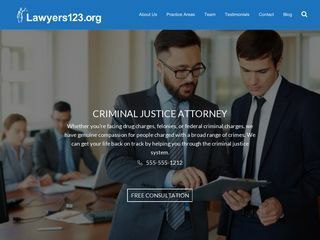 With a Lawyers123.org Website, we’ll make sure your website displays properly, no matter what device a potential customer is viewing it on. of people will choose another result if the first website they land on is not mobile-friendly. of internet access is mobile. 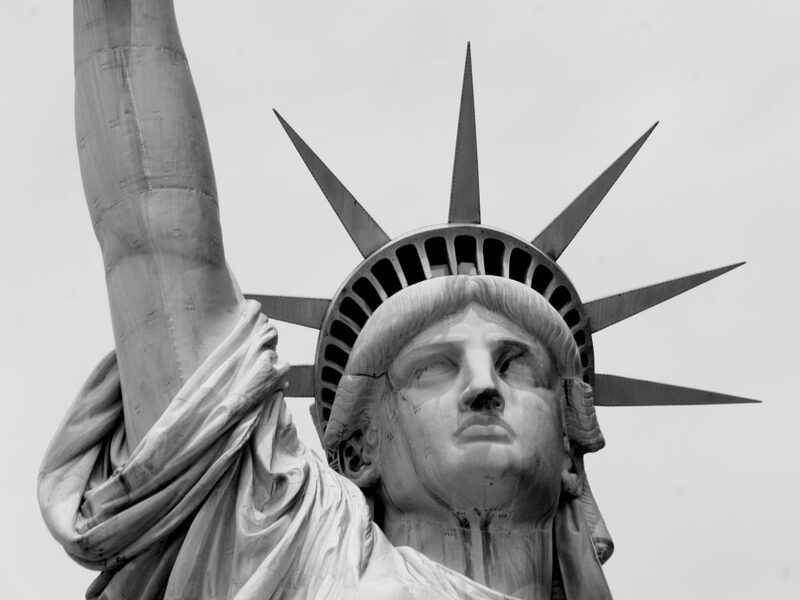 Get your own lawyer's website for as little as $49.95/mo with no setup fee or long-term contracts. Forget paying thousands of dollars for a website that you hope gets you business. Now you can get a great website with no upfront investment and no commitments. Every website includes unlimited bandwidth, hosting, backups, SSL encryption, email support, video training, and more. Choose your website design from 14 different customizable templates. You can customize the look and feel or your website and have the control to change your design quickly and easily. No coding experience require. A simple and powerful "back end" page builder lets you customize the perfect look without being an expert. With our websites you get use your own domain name like "yourlawfirm.com". You can setup your domain quickly and easily. You can manage all of your sites SEO settings easily with our built in SEO management tool. All websites are regularly backed up to protect against a server failure. You don’t have to do a thing! 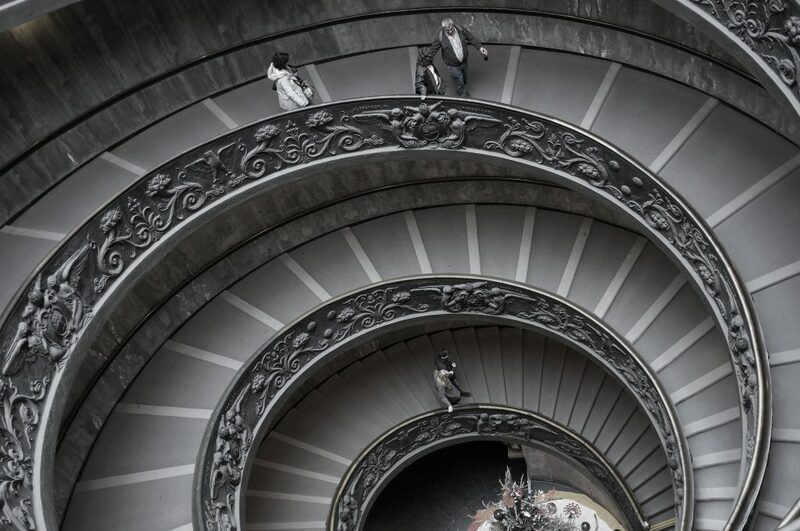 Access to an unlimited number of high-res photos from Unsplash and Pexels. Between the two sites you'll have over 100,000 photos to choose from. With a library of over a thousand icons you'll have the perfect icon to match your content or upload your own. You'll have your very own blog where you can post your updates, business news, cool images, and videos. Your customers will be able to book and pay for their appointments on your website. Read more here. You'll be able to sell products from your own virtual store right on your website. Your website will be built with WordPress. WordPress powers more websites than any other platform because it is the best, most flexible and secure platform available to host a website. With our powerful form builder you can build complex, dynamic lead generation forms for your website. Not only do you get the world famous WordPress blogging platform for your blog, our Premium plan includes content aggregation which makes adding content to your blog a snap. Now you will have access to a never-ending source of content for your blog. Live chat gives you the opportunity to turn your website visitors into clients. See the full list of website features here. To design your website, you get to choose from 14 professionally designed, customizable website templates. You'll be able to customize your website with your own text and images. You can make minor modifications to your website -- or completely redesign it. The choice is yours and the Lawyers123.org Website Builder makes it easy. Adding content to your blog is the single best thing you can do to your website to get found on Google. 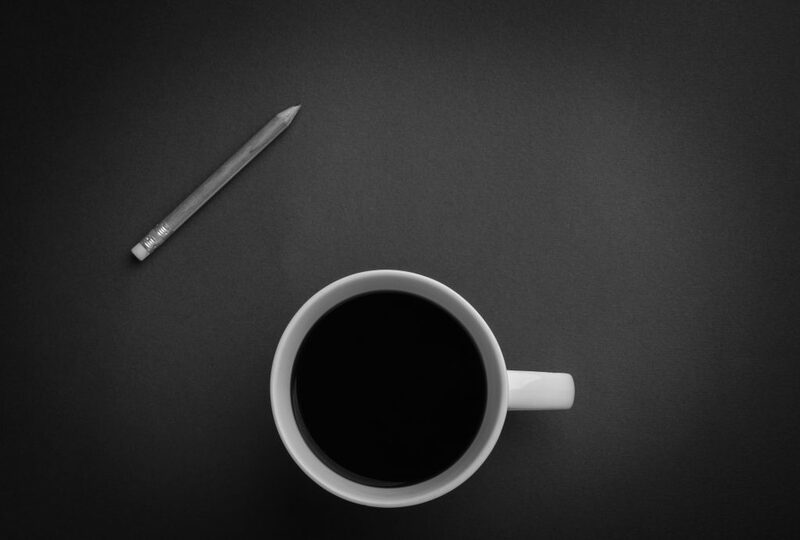 The easiest way to create content is to use curated blog posts. A curated post is a blog post where you are commenting on someone else's blog post. 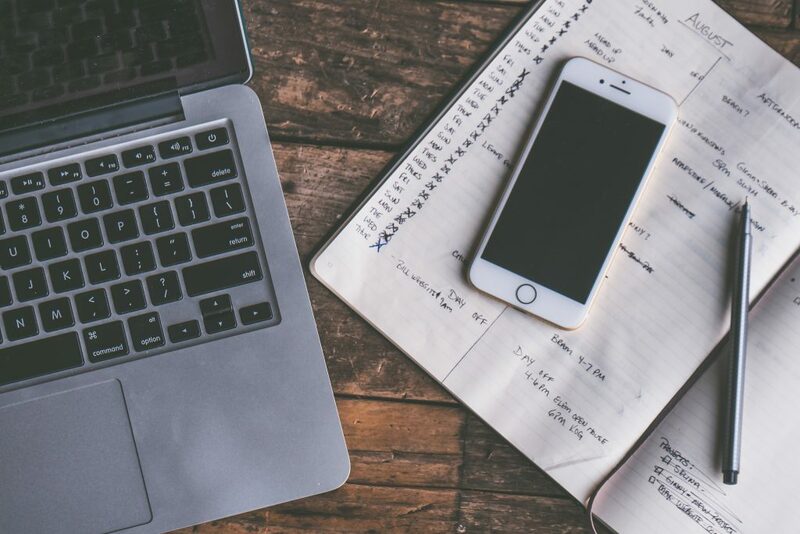 Curation of other people's blog posts provides you with an unlimited source of content and allows you to demonstrate your own expertise through your commentary. By adding your commentary to other people's posts you can create new and unique content which Google loves. You can also post your blog posts to social media like Facebook, LinkedIn, Twitter and the like to increase your reach. We include a state of the art curation tool to help you add an unlimited amount of content to your blog. The more content you have the easier it will be for your future clients to find you on Google. Click here to watch our content creation training videos. This is our Basic plan. No setup fee, cancel anytime. This is our Premium plan. No setup fee, cancel anytime. This plan has all our advanced features including customizable lead generation forms and live chat. 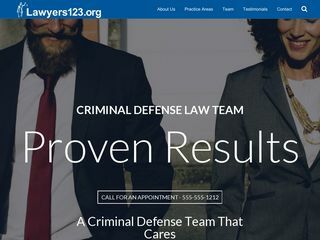 Why Should I Choose a Lawyers123.org Website? To start with, we only work with lawyers. We offer a FREE Website. We offer you a choice from 14 uniquely beautiful designs. All of our website designs are responsive and mobile optimized. Our sites are all SSL encrypted, which makes it easier for you to be sure that your client communications are secure. Your website will also be served via a CDN (Content Delivery Network). This helps protect your website against hackers and other delivery issues. 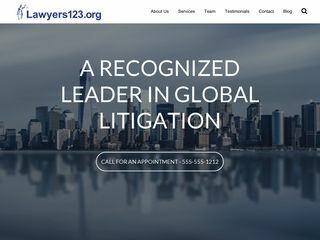 When you get your website through Lawyers123.org you are also joining a community of other Lawyers123.org website owners with shared content and marketing interests. 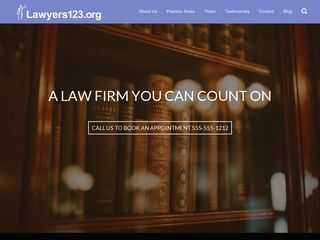 How Difficult is it to Build a Website with the Lawyers123.org Website Builder? Actually, it's quite simple to edit your website. Simply point and click and you're good to go. We include training videos to help you through every step of the process and we're always here to help you if you need it. You can watch our training videos here. Is My only $49.95/mo? How Do You Guys Make Money? Yes! Modern technology allows us to automate much of the website building process allowing us to help you create a great looking website for a fraction of the cost of a custom built website. How Long Does it Take to Build My Site? Your site is ready to go out of the box with the exception of your text and images which you will have to add. It really shouldn't take you long at all, but we recommend setting aside an hour for the process. Can I Add My Own Text and Pictures to My Site? 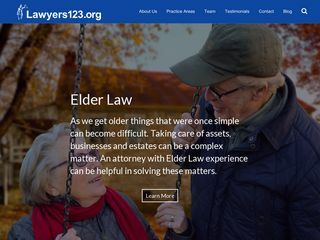 Yes, that is what the Lawyers123.org Website Builder is all about. We give you the structure and you complete the process by personalizing your website with your content and pictures. Can I Use My Own Domain Name (Like MyLawFirm.Com)? Yes. If you signup for one of our paid packages you can use your own website URL. If you don't have your own URL yet, you can purchase one at Namecheap.com or GoDaddy.com. Can I Use My Existing Domain Name? Yes, when you sign up for one of our paid plans you can use your own domain name and, we'll transfer your existing domain name to your new website, free of charge. Are There Any Long Term Commitments Involved? No, all our plans are month to month. While there is no commitment involved, we do not issue refunds either. How Can I Get Other Questions I have Answered? We're here to help you make an informed decision. Simply use our contact form here and we'll get right back to you. Have an out of date website? Don't worry. 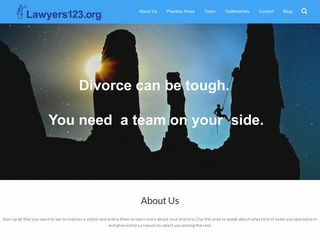 The Lawyers123.org Website Builder is perfect for you. You can get a great website and learn everything you need to know about running your business online. Click below to learn more. We're here to help. One of our paid plans is likely what you'll need to get a modern, secure, SEO friendly and business generating website. Click below to learn more. Blogging is an excellent way for lawyers to get new clients and increase your website's visibility on Google. Writing a blog can be very time consuming. Our Pro package includes a plugin which provides you with virtually unlimited content making it much easier to add posts to your blog. Click below to learn more. If you have any questions or comments, please use this form to contact us. We will typically respond within a business day. Copyright 2019 Lawyers123.org. All Rights Reserved.